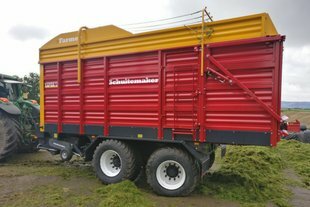 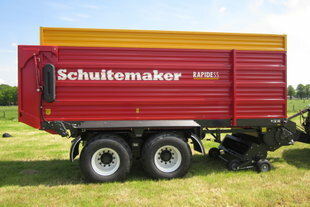 Loader wagons | Schuitemaker Machines B.V. 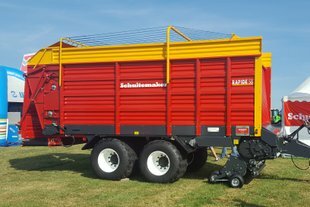 The Rapide Farmer is a sheer loaderwagon, the focus of this loaderwagon is exclusively the pickup. 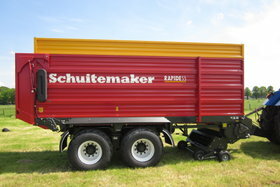 The Rapide 10 series is the smallest of the Rapide series. 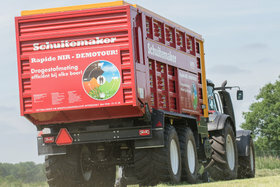 This Rapide series is most suitable for the modern dairy farmer. 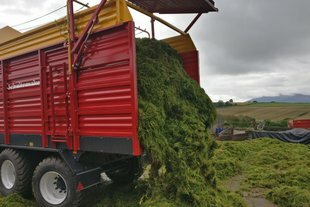 The Rapide 100 Series is the all-purpose pickup truck for livestock and payroll worker. 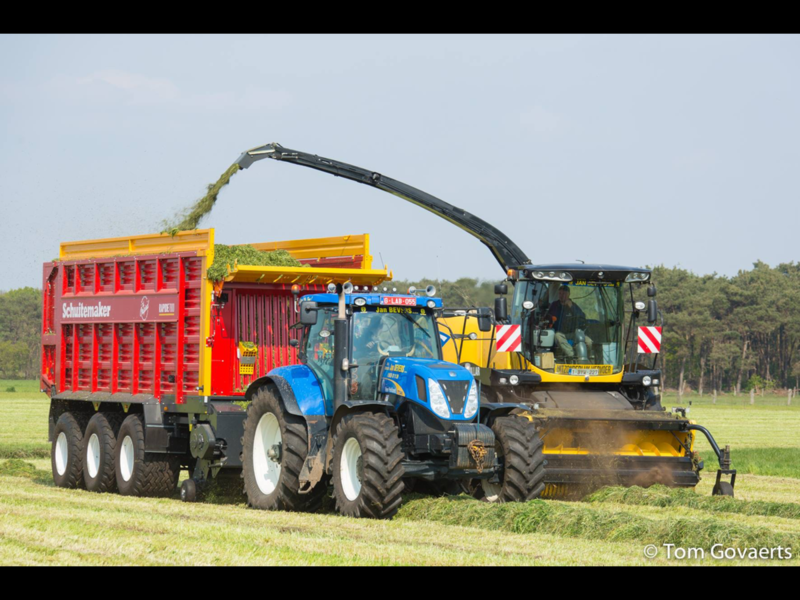 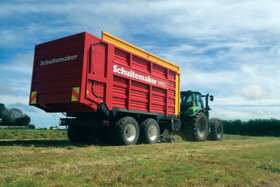 As well as pickup trucks and for silage transport, these machines are very suitable.  Here you will find for more information about the Rapide and his unique benefits! 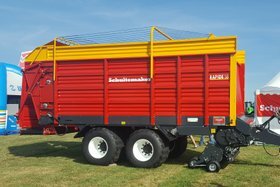 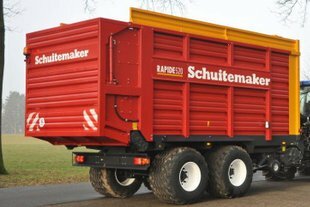 For more than 30 years, Schuitemaker Machines B.V. has been marketing the Rapide dual-purpose loader wagon. 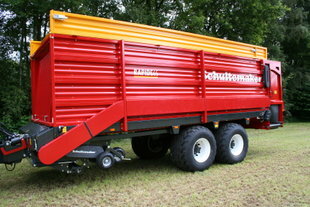 An absolute top-of-the-range dual-purpose wagon in terms of quality and performance. 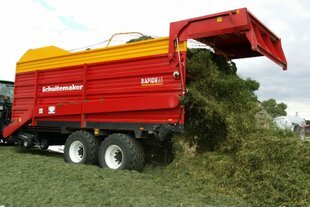 Changing demand from the user and Schuitemaker's 30 years of experience have made the Rapide even more compact and efficient. 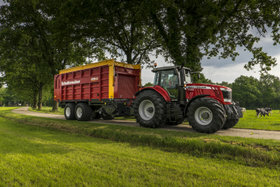 You will immediately recognise the loader wagon by its trailing pick-up and solid appearance, of course. 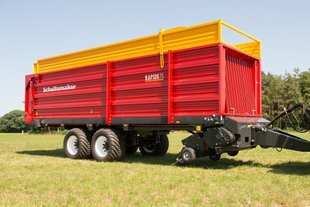 Thanks to the trailing, high-folding pick-up, the Rapide has ample ground clearance. 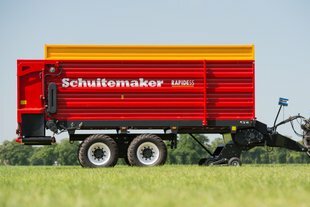 The robust board structure and perfect weight distribution result in some unique dual-purpose properties.